It’s Ask the Author time! Jane Austen Regency Week is this month! 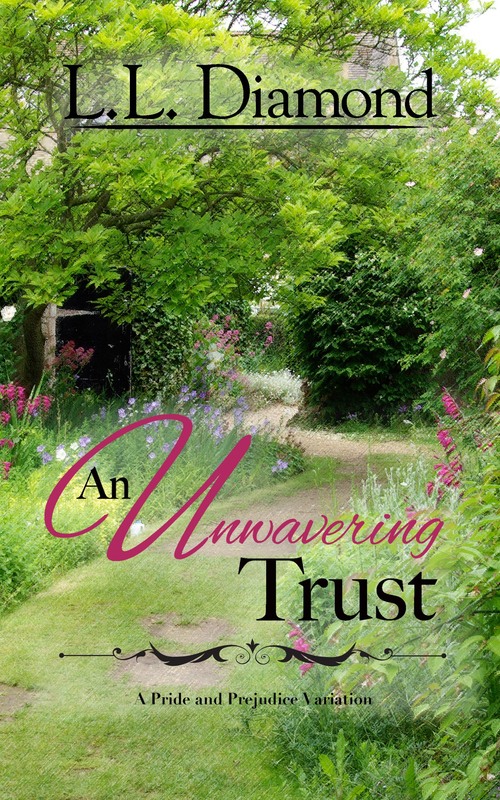 This is my wrap-up to the An Unwavering Trust blog tour. I hope everyone has some great questions because I have some great giveaways! 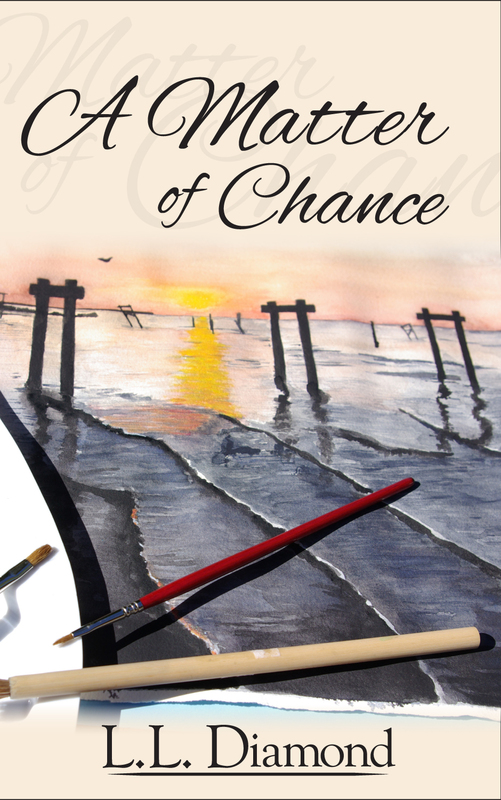 and if that isn’t enough, I’m giving away an e-book of An Unwavering Trust! Usual rules apply – Every person who submits a question gets one chance entered into the pot. If you submit a question and a comment on the final interview you get two chances! I hope everyone will ask me a question or two! All questions must be submitted by Friday, 12 June. The final interview will be posted Monday, 15 June. Final date for comments to be entered into the drawing Wednesday, 17 June. Winner will be announced Friday, 19 June! Leave me your questions in the comments below! .What was your inspiration for An Unwavering Trust? What was your inspiration to write your first book? OK. 2 questions, not 1. I am rubbing my hands together and flexing my fingers. Are you ready, Leslie? 3) Have you ever thought of a story other than a Pride & Prejudice variation? 4) Do you feel more Jane Austen-ish now that you live in the UK? 5) Have you seen Colin Firth, Judi Dench, Matthew Macfadyen, Hugh Grant, Alan Rickman, or David Gandy in any of your shopping or tourist expeditions? 6) How would you most wish to see? Who would you be the biggest fan-girl over? 7) Which of Jane Austen’s characters would your schoolmates think you were most like? 8) If you could change anything about yourself and your writing career, what would it be? 9) It takes guts and courage to put your work out there. Is that your typical persona? 10) I know! I know! I know! I don’t think I’ve ever had 10 questions even though I do get carried away. However, inquiring minds want to know – which Jane Austen character would you most like to have to your home for tea? Uh-oh! I thought of another. 11) Which Jane Austen character do you wish she would have written with harsher outcomes? 12) What does your family think about your JA obsession? Are you obsessed? 13) Finally, what do you think the best piece of advice has been about your writing career? What do you enjoy about writing of Darcy and Lizzy? Also what gives you the inspiration to come up with the plot of the novel and do you use any life experiences in your novels. I read this novel in on my Kindle Voyage and just loved it. That you for the chance to ask the questions. Who has the unwavering trust in this book? Is it as I imagine, Darcy and Elizabeth? Why the story of Darcy and Elizabeth? Have you thought about writting about other novels of Jane Austen? What do you think of Captain Wentworth? I have to ask if living in England has given you more inspiration for your regency stories. 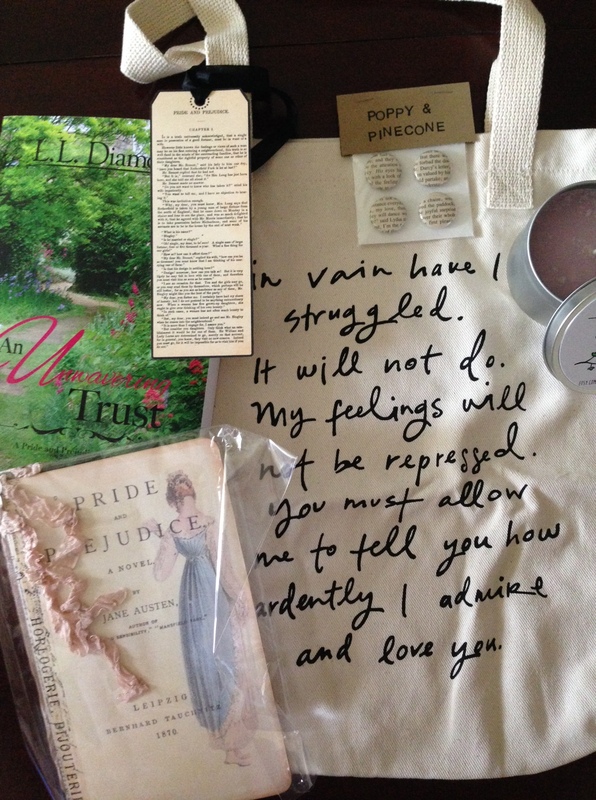 I cannot imagine living in the same country as our fictional characters and Jane Austen herself. I have read many Jane Austen variations. Pride and Prejudice seems to be the favorite to explore. Do you think that Darcy and Elizabeth would really be as happy as everyone writes them? Thanks for the chance at the giveaway. 1. Have you ever been to the UK before? 2. If you have, have you ever been to any of the places associated with Jane Austen before? 3. I know you’ll be in Hampshire soon, what are you most looking forward to seeing/experiencing? (Wish I could be there too, but I have to work all week up here in Yorkshire). 4. Is Pride and Prejudice your favourite Austen novel? Which comes second? 5. Which is your favourite Austen/Austenesque dramatisation and why? That’s enough from me. Looking forward to reading your answers! I read both of your previous novels and really enjoyed them. You’ve written both regency & modern day versions of P&P. Is one easier than the other and do you have a favorite? What inspires you to come up with the plots to your stories? Are you working on any new projects? Since you are now living across the pond is there anything that you miss about the states? 1) I know you’ve used aspects of your real life in your novels, such as Elizabeth’s art career in AMoC, Bear and Page, anecdotes about your family that became Playground stories at AHA, and places you’ve lived. I remember when you used an older photo of yourself with long hair for something on the web, I commented that you looked a lot like I’d envision Elizabeth Bennet. Mr. Leslie is more than handsome enough to be Mr. Darcy. (Although his mini-me is handsomer!) You know where I’m going with this, right? 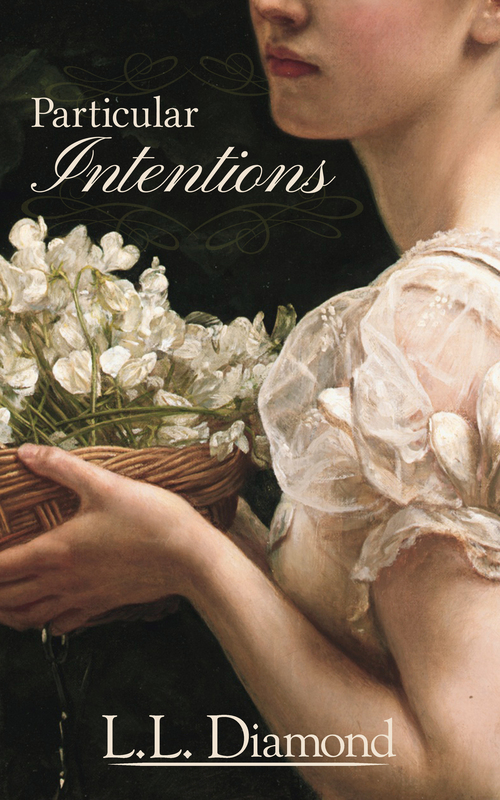 How much alike are you and Elizabeth Bennet? Do you see yourself as her, or is she just lucky enough to get to act out your life? 2) Mr. Leslie has been a sounding board for your fiction and your writing career all along. Does he inspire your Mr. Darcy characters at all? 3) When we met, one of your first plot bunnies was a lot like one I had, except mine was a role reversal. In fact, that was supposed to be your first story until R&R got bossy and took over. Are you still interested in that story? 4) Do you have a favourite time of day, writing place, etc. or do you just fit it in as you go along? Thanks so much for all of your great questions!! I’m working on them and will have them posted on Monday. See you then!